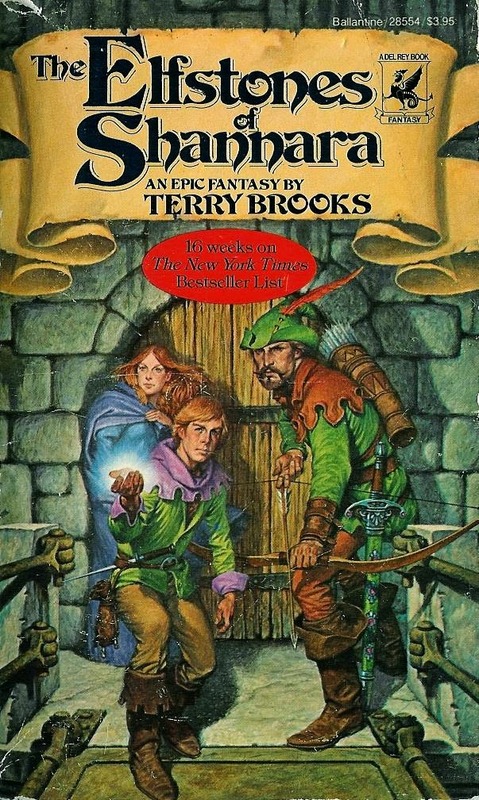 I'm enjoying these posts, looking back at books from your early days reading fantasy. :-) You keep making me want to reread books from my past! I have some Audible credits; I may get the original trilogy (my audio backlog is huge, but...). For me, Elfstones and Wishsong were both better than Sword. I only followed for a few books after that, though. I think I have three or four more posts scheduled before I wrap this thing up, so I'm glad you're enjoying this. I agree about Elfstones and Wishsong. If you wanted to, I'd recommend reading the next four book series (Heritage of Shannara, I believe) and then stop. The next four is a solid series. 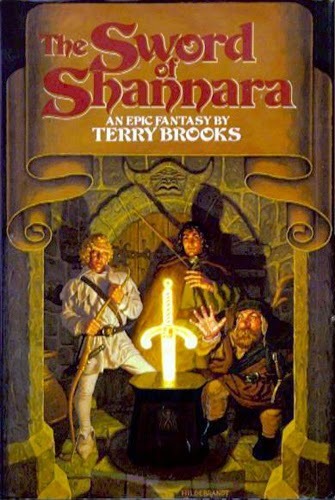 Elfstones is the first and only one of the Shannara books I've ever read. I have fond memories, just never went back t it for some reason. Glad to hear it was the one to read!